Virtuse Exchange is a digital asset exchange based in Singapore. We connect crypto assets with commodities, essentially bridging the old financial market with the new. Established by Virtuse Group, one of the largest carbon emissions, power and gas trader in Europe and China. Our team consists of knowledgeable professionals from leading financial institutions in Europe, to experienced blockchain experts and developers in Asia. Virtuse has a balanced team with wide field of experience in cryptocurrencies, investment banking, commodity trading, start-ups, and consulting. Virtuse Exchange runs a multi-asset platform that allow users to trade freely, freeing them from the high barriers of entry of traditional markets. 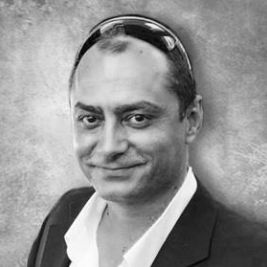 Ras is the Founder and CEO of Virtuse Exchange. 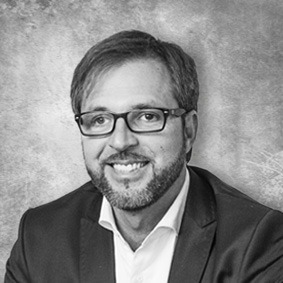 Over the last 12 years, he has led the Virtuse team to become one of the most recognizable brands within the European energy industry. The company has grown to be one of the largest emissions traders in the EU and China, reaching revenue of EUR250 million and servicing clients across 22 countries. The beginning of his professional career is associated with two major global financial centers: London and New York. After receiving a degree in finance at Pace University in New York, he worked for Mitsui, and later represented New York’s investment banking and brokerage firm, Joseph Stevens & Company, Inc.
Ras utilized his Wall Street experience in Europe, where he established a brokerage company in Prague, was involved in leading financial and private equity groups, and in 2006, he established Virtuse, which became a cornerstone for the future Virtuse Group. Ras oversaw global strategy, fintech trends, and investment relations for Virtuse Group, as well as the creation of new segments and possibilities in fintech and renewables. He has recently led Virtuse into new markets including China, Singapore, Indonesia, and the Philippines. Ras is married with three children and lives in Singapore. He speaks English, Slovak, French, Russian, and is working hard on his Mandarin and Polish. 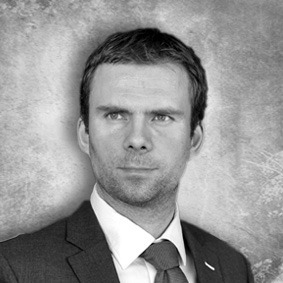 Aside from serving as the Exchange’s COO, Matej is a member of top management of the Virtuse Group´s investment committee. 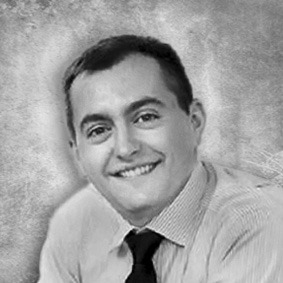 Matej played a key role in determining the company strategy, while as a part of executive management, he is also responsible for daily operations, the execution of strategic initiatives, and for the operative supervising of the organization. He has been involved in the international financial and energy market industry for more than 12 years. After a 10-year career in financial news and media, he helped to establish Virtuse Group from its start in 2006. He participated in creating the wealth management business and investment advisory services in central Europe during his first years with the company. 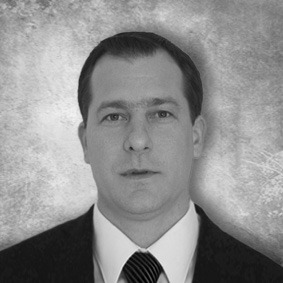 Matej combined his skills with several years of management experience from international business. He was responsible for establishing and developing emissions, energy, and equity trading businesses, negotiations with new counterparties, analyzing new markets, and was a participant in the application process for the global energy exchanges. Besides new partnership negotiations, he was active in energy trading on exchanges such as EPEX Spot, EEX, HUPX or PXE with a traded volume exceeding 1 TWh. He collaborated on the group’s expansion into foreign markets, managed the creation of new entities within Virtuse Group, and later, their integration under the group‘s structure. Matej managed the group´s expansion within the European continent, as well as towards SouthEast Asia. Matej is married with two children and lives in Bratislava, Slovakia. He speaks Slovak, English, and German. Over the last 7 years Jan gained experience in Startups, Consulting, IT, and Renewable energy. He started his career in a small IT firm in Prague, developing information systems for companies in various industries. Later, he was involved in the development of several solar power plants in the region. In 2015, he moved to Southeast Asia and helped to establish and grow the food-delivery company, Food Panda in Singapore, Hong-Kong, and Malaysia. In 2017, the company IPO’d as part of Delivery Hero. Later, he was involved in the development of several solar power plants in the region and joined. Jan`s greatest passions are scuba diving and sailplane gliding, discovering hard to reach destinations in Asia along the way. Tomas is an experienced communication expert who has dedicated his life to media. Over 10 years, he had been working in economic and financial media and has spent the last 9 years operating as a media relations advisor specializing in support of new financial schemes and projects. He has been providing services to multinational companies with activities across Europe and was involved in key Virtuse projects developed in recent years. Now he is fully devoted to supporting this amazingly disrupting project in a stunning new crypto area. 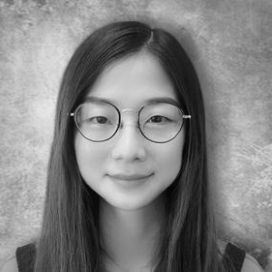 Marilyn is a young millennial who is interested in exploring cryptocurrency and exposed to blockchain movement since 2017. She recently came back from her working holiday trip in Taiwan. 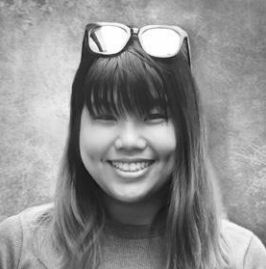 Marilyn is a happy go lucky and bubbly person who likes talking and meeting up with new people, which has led her to join Virtuse’s social media and community team. As a millennial, she loves doing sports, updating herself with latest news , memes, board games, going to concerts and traveling to new places. 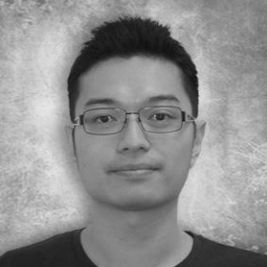 Stanley Lu is a senior software development freelancer and has worked in the web and software industries for more than 8 years. He was specializing in web development on object-oriented or procedural approach, professional extensive background in full life cycle of development process including requirements gathering, design, coding, testing, debugging, deployment, diagnosing and correcting errors and faults in an applications programming language within established testing protocols, guidelines and quality standards to ensure programs and applications perform to specification. Jason has worked in the web and software industries for more than 8 years. He is experienced in developing a wide variety of web applications, automating the existing systems/applications and proof of concepts ranging from mid-level to enterprise level for different businesses and teams especially in the field of information security. Jason has also experience in setting web servers along with website and database optimization. Since the start of his career, he has been working in web application development & security. 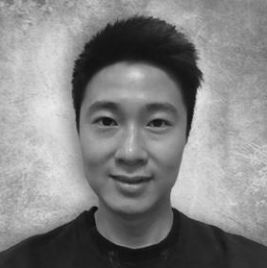 He is eager to work in a fintech blockchain where he can utilize not only information security and automation skills but also enhance the research skills. Yavor is a Carbon markets veteran and a long time business partner of Virtuse Group who runs a CO2 emissions trading and advisory firm in Europe. He has structured various financial & investment products based on carbon emissions and traded millions tones of CO2 in the last 8 years. Yavor believes in the efficiency of Carbon markets in our global efforts to cut human produced carbon emissions and stop climate change. He previously worked as Listing & membership Director at the Bulgarian Stock Exchange and Head of Back Office at CIBANK, KBC. 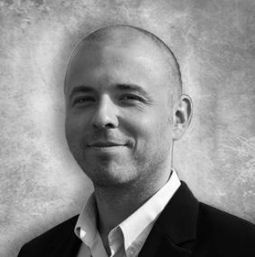 Yavor is active in the startup &blockchain space and is involved in a few crypto projects and ICO’s. He is passionate about improving our global financial systems and access to capital markets using token economy and decentralized platforms. Andrea has gradually developed her reputation of a business coach, especially in fast developing sectors of IT and Finance. Her experience is based on over 500 coaching sessions and dozens of group coaching and training sessions. Andrea is a member of ICF Global and ICF Singapore as an accredited ACC leadership coach. 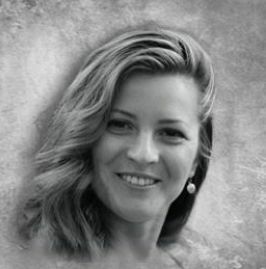 She is a licensed Talent Dynamics consultant and actively works on establishing this Singapore Business Development model in the Central and Eastern Europe regions. She also keenly cooperates with Barrett Values Centre in London and is pioneering Neurobehavioural Modeling, the first systematically described brain-based Coaching process, in Singapore. She is highly recognized as an award winning TV journalist, specializing in in-depth interviews of publicly well-known figures. Andrea is a co-founder of the GIFEW / Global Institute of Extraordinary Women. Marketing advisor with a passion for new technologies. 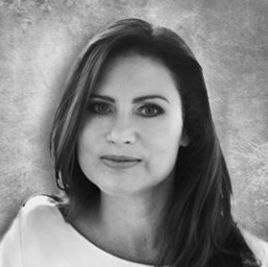 Eva is a marketing professional with more than 15 years of experience in B2B and B2C communication in technology business. 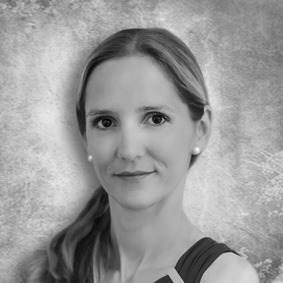 Her expertise covers new technology launches, startup consulting, communication of large-scale projects on both the technology and client side, designing and executing of technology advisory forums, community building, and branding in technology business. Eva is an open-minded professional who likes creating things from scratch and appreciates courage to make things happen. Marketing advisor with passion for SEO and content marketing. Peter is, as he calls himself, a universal soldier with more than 15 years of experience in online marketing. During this time he worked on many projects for well known international brands and agencies. His hands-on field of expertise is web and online apps development, online marketing, SEO, project management, sales consultations and overall online business development. Peter has a great sense for detail and understanding of client’s and customers’ needs. For the past 10 years, Zita has been working in the fast-evolving world of video production. She has worked as a producer for Northern Lights, a prestigious post-production company from NYC, producing for brands like Subaru, Head and Shoulders, and Microsoft. In 2011, she has produced an award-winning feature length film called Regretting Fish. After her maternity leave, she started focusing her skills on social media presence, marketing, and content creation for small to medium size change-makers of today. She has started Zitaatiz Media, which is dedicated to producing video content for spiritual leaders, healers, and other status quo shifters. She holds a degree in film production from CUNY - Hunter College, and also studied motion graphics at NYU. Zita cares deeply about conscious evolution of all humans, she loves to read philosophy and history, and will never pass on a chance to dance or sing to a great song.